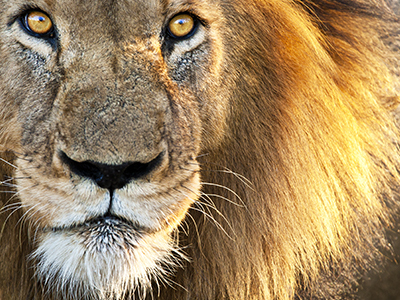 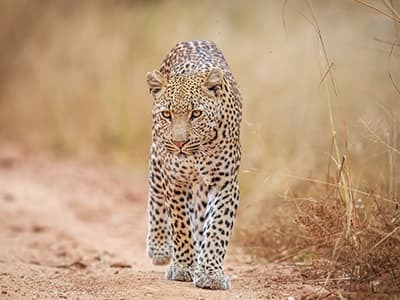 This research forms part of a province wide research project run by Panthera, in partnership with the Limpopo Department of Economic, Development, Environment and Tourism (LEDET) and the University of KwaZulu-Natal, to monitor leopard populations in Limpopo. 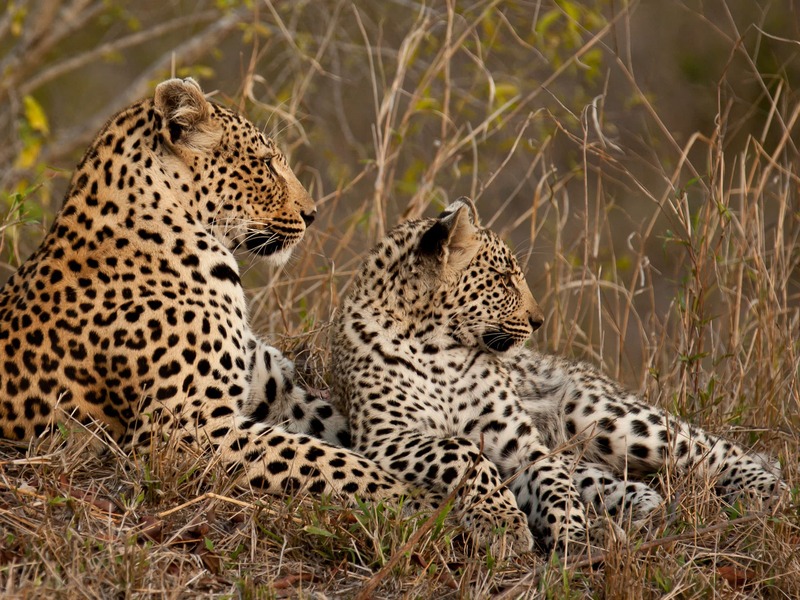 Although leopards are widespread, their status is by no means secure and large numbers are killed every year. 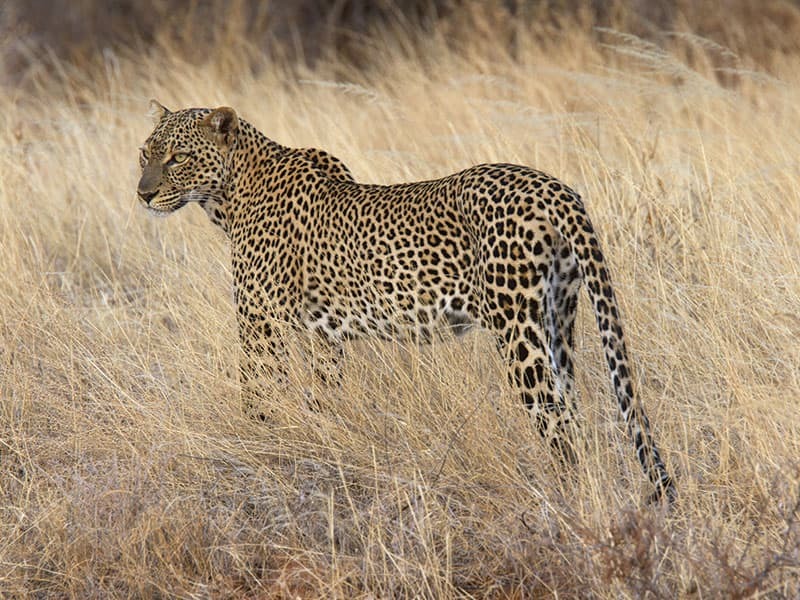 To ensure effective conservation, it is important to know where leopards are, how many there are, and most critically, how populations change over time. 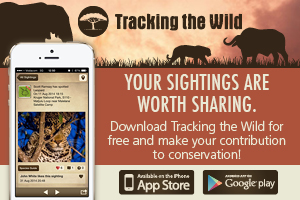 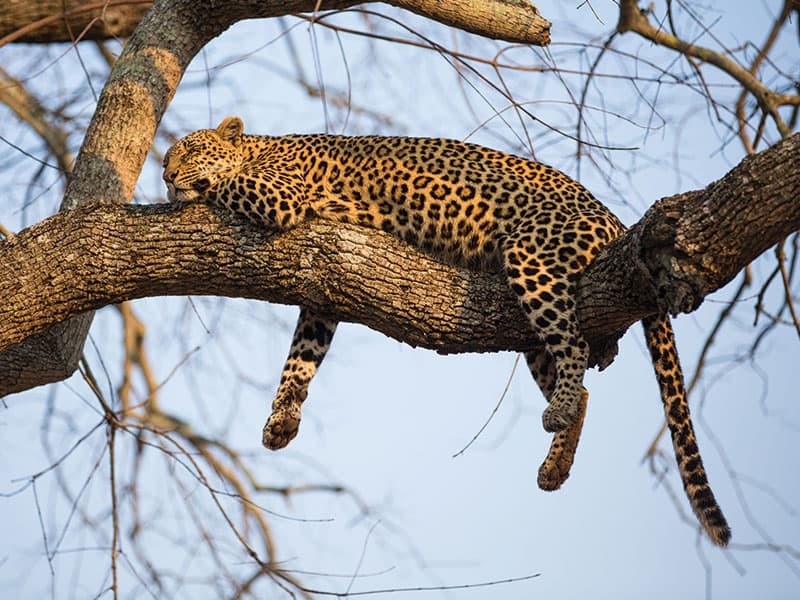 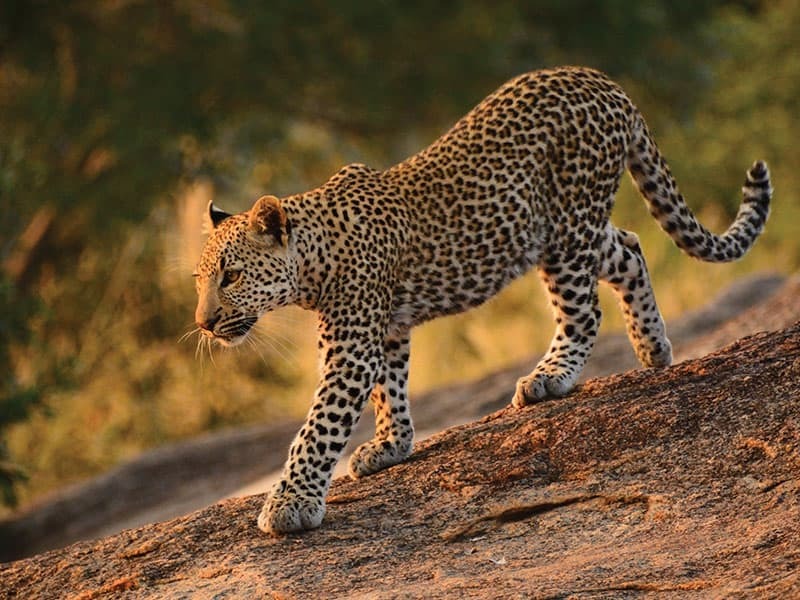 However, monitoring leopards is challenging due to their secretive nature and wide‐ranging behaviour, and researchers are relying on modern technology and powerful statistics to reliably estimate leopard numbers. 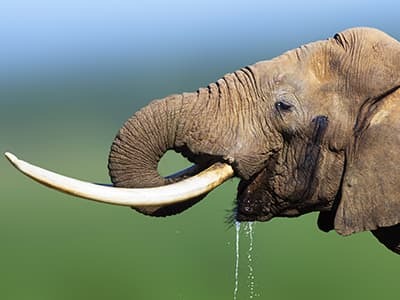 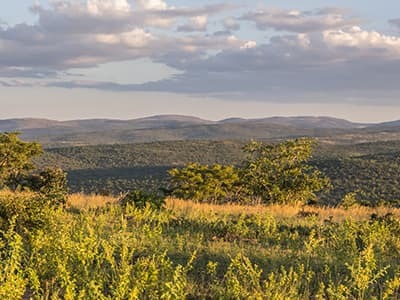 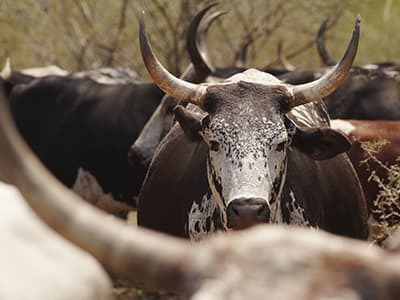 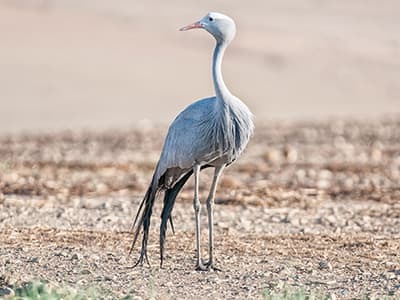 In addition to Welgevonden, surveys are being conducted in Makalali Game Reserve, Timbavati Game Reserve, Venetia-Limpopo, Atherstone and Wonderkop Nature Reserves, and the western Soutpansberg mountains on non-protected land. 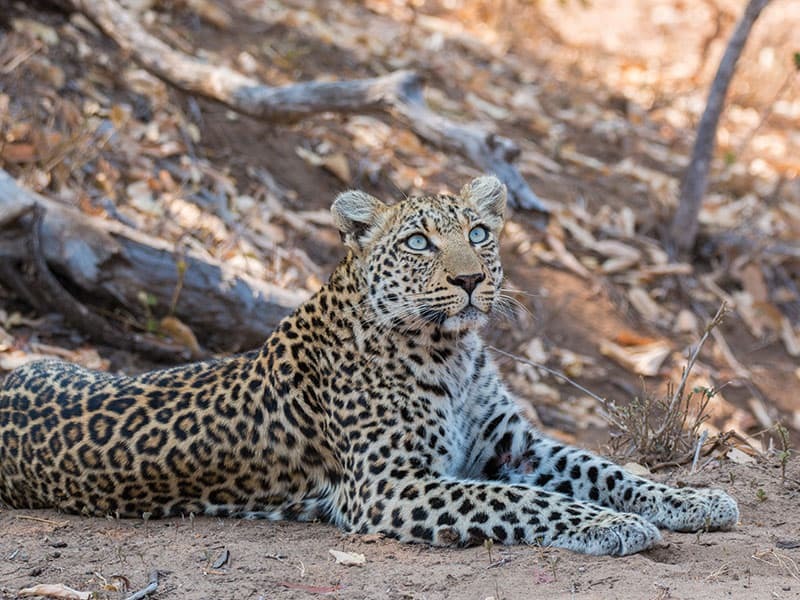 This initial phase of this research is a 3 year project (starting in 2013), and entails the placement of 80 camera traps on each study site for a period of 50 days. 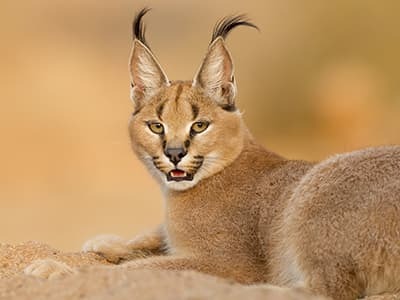 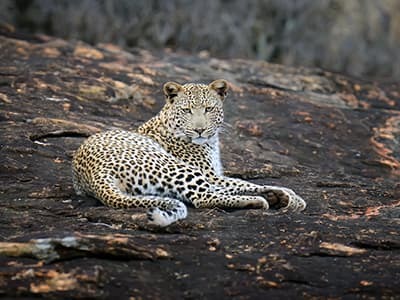 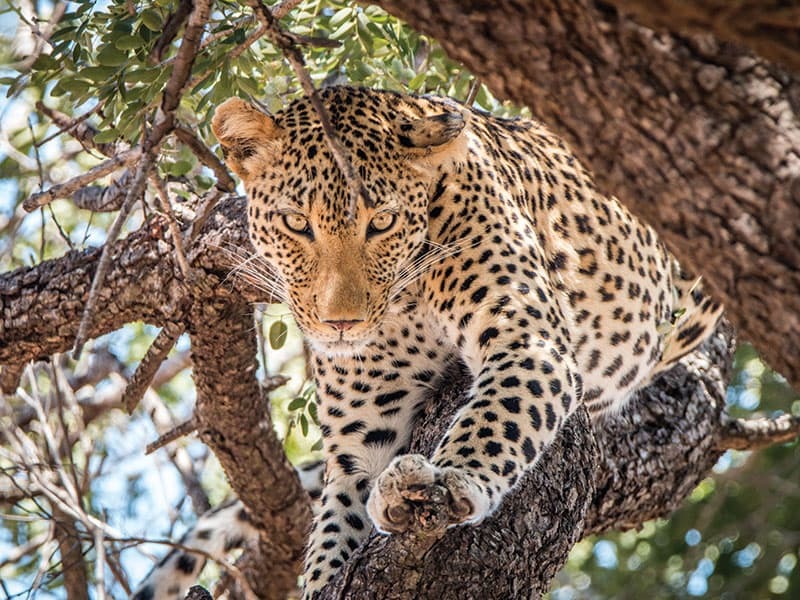 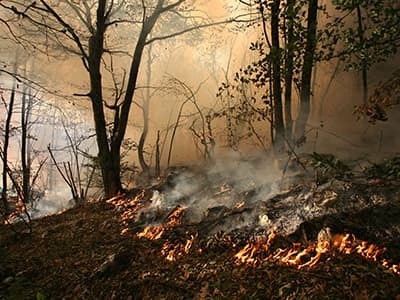 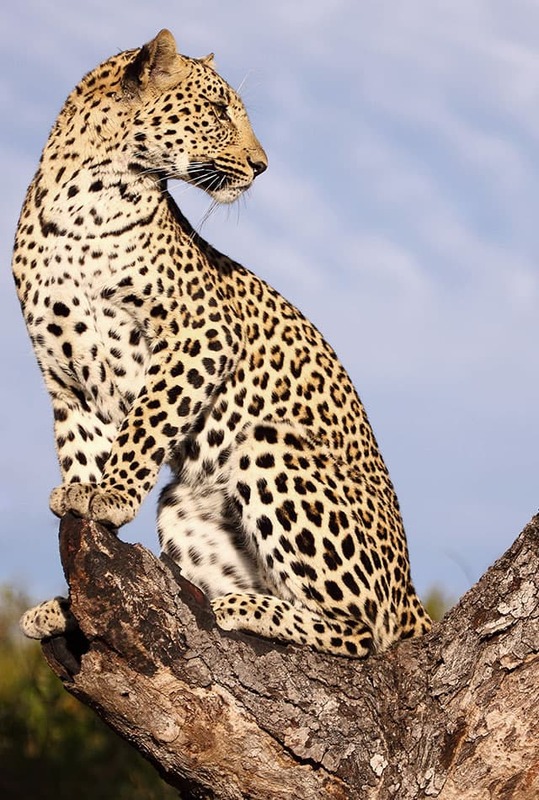 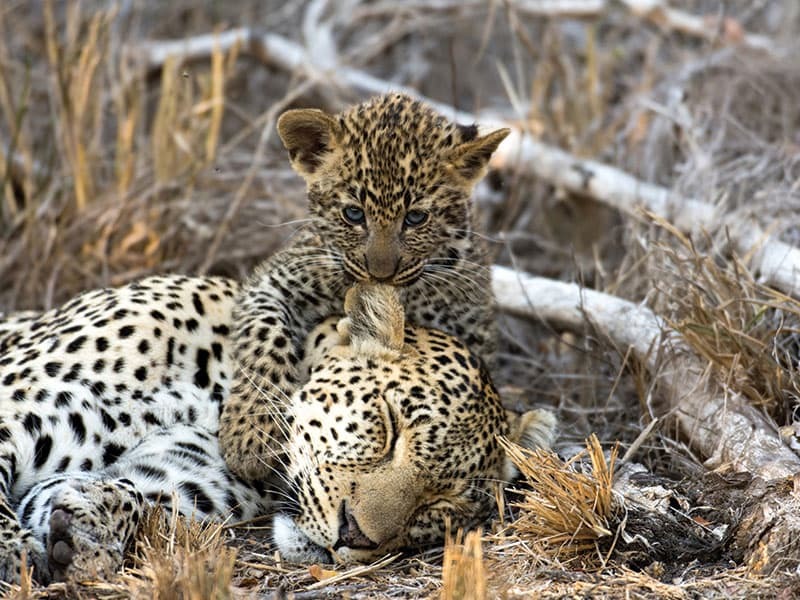 The data will then be used to develop a model that can be applied to estimate leopard population numbers for Limpopo and thereby enable the authorities to make informed decisions pertaining to leopard conservation. 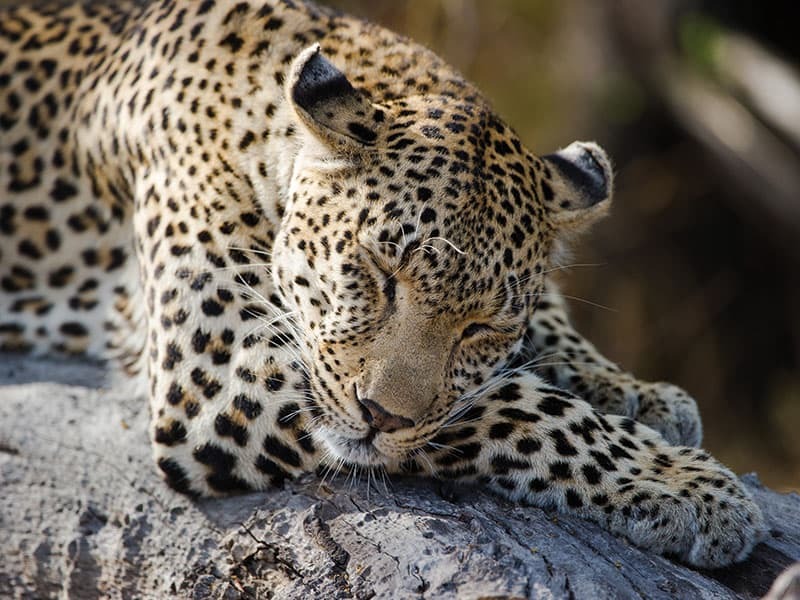 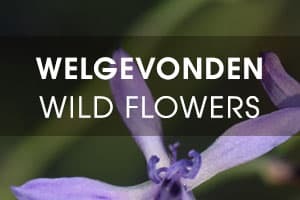 Welgevonden was asked to participate in this research due to our history of leopard research and especially camera trapping dating back to 2008. 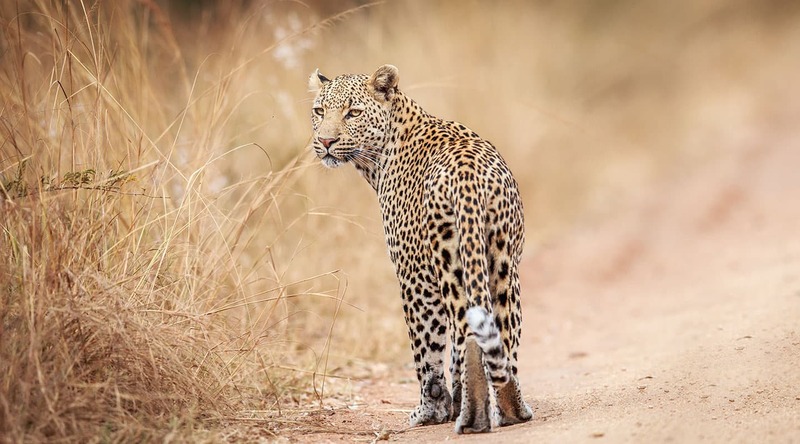 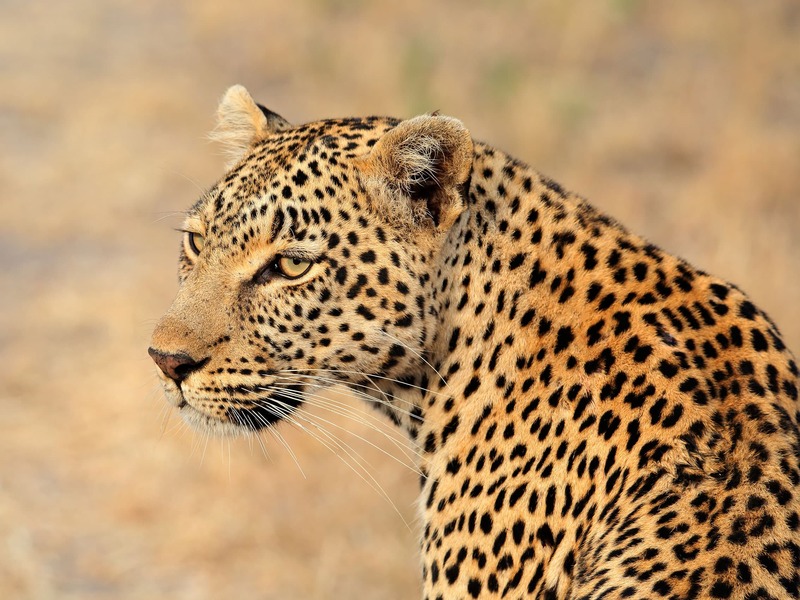 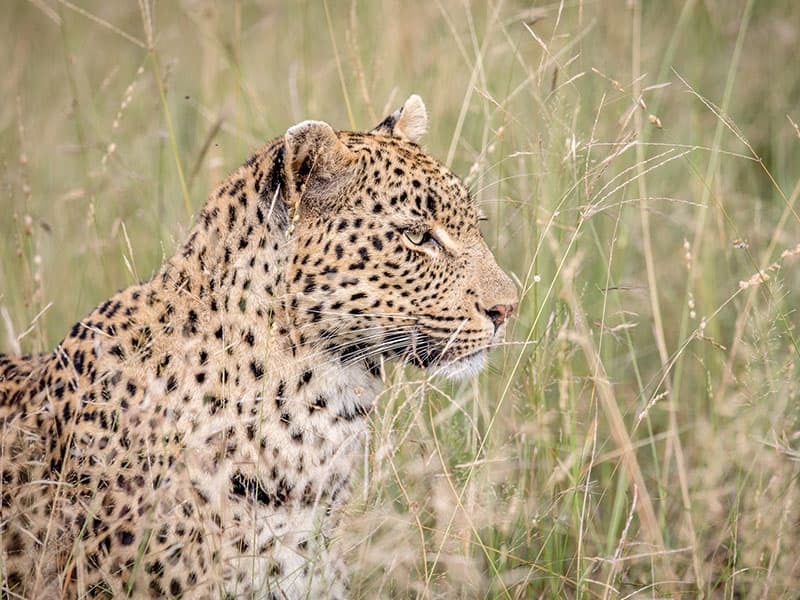 It is believed this continued monitoring will give Welgevonden, conservationists, ecologists, Government departments and the general public a better understanding of leopard population dynamics in general and specifically for Welgevonden Game Reserve.